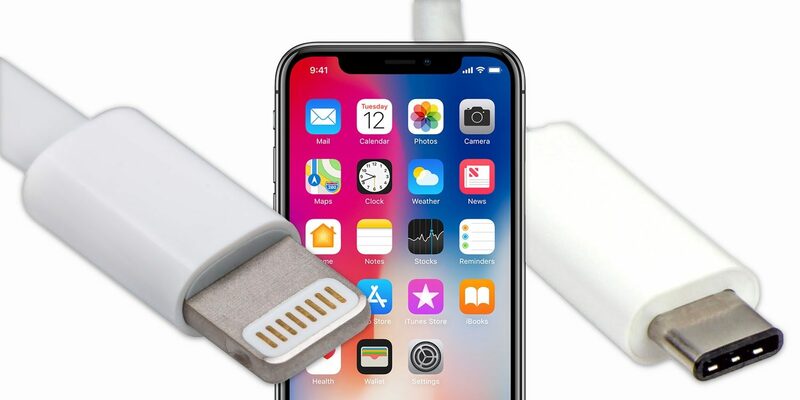 Some of us might not have been expecting Apple to make this move, but it seems that the company is finally exploring the territory of introducing USB-C charging ports with their smartphones. 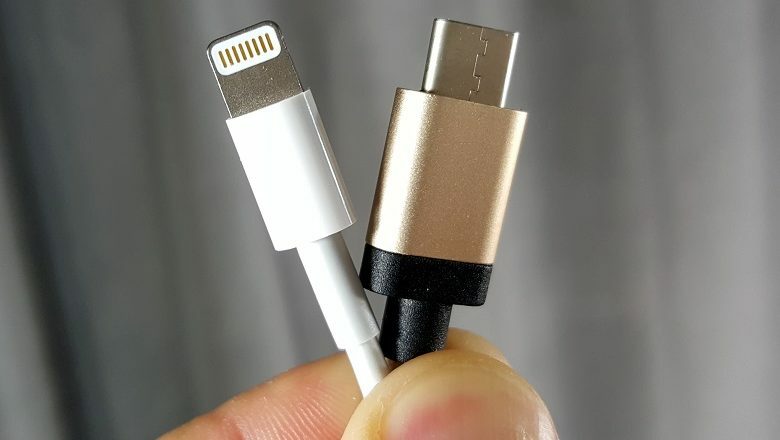 Of course, this kind of change will not happen overnight and n=certainly not this year, at least, but know that by next year we might finally be able to use USB-C cables for both our Apple and our Android devices. 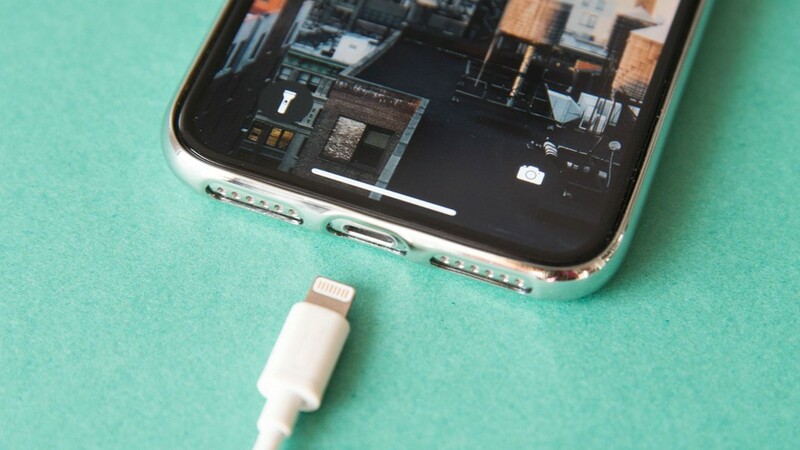 Ever since 2012, Apple has been using its own Lightning port for its Apple devices, starting with the iPhone 5 and every next smartphone in the line since then. However, the same reports suggest that 2019 is the year where the next iPhone series will use USB-Type C. While this report is indeed impressive it does not spend a significant amount of time on the details of the process. The reason that DigiTimes states in their article is that Apple may be persuaded to make this move so that other companies will also be encouraged to change their design and use USB-C as well. So, a form of leading by example, if you will. However, this does not seem to make that much sense since almost every single smartphone company has already started to use USB-C with their smartphones. Back in 2016, LG G5 had USB-C, and now in 2018 nearly every single new smartphone coming up on the market has it as well. Following this argument, this implies that Apple is not the martyr who has to change for others to follow. Another thing that we heard about is that Apple is going to add Lightning cables to the box for this year’s next iPhone. 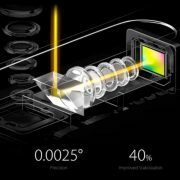 This will allow for fast charging, which is something that we cannot complain about even in the slightest. What we would also like to discuss is the peculiar nature of Apple’s decision. 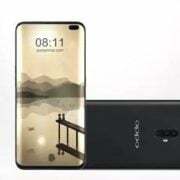 The company is all about making thin and carefully designed smartphones, but the USB-C port is quite bulky compared to the Lightning one. Lightning is also part of Apple’s Made for iPhone program, which makes it an essential part in the design process. 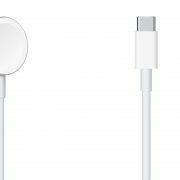 Would switching to USB-C be just a decision of trying to a market where more accessories are available or is it just Apple seeing that it does not earn as much revenue from its lightning port accessories and it trying to save face? We will have to wait and see. What Differentiates iPhone XR From This Year’s Releases? 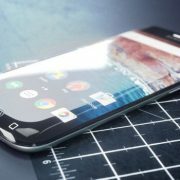 Can Samsung Galaxy S8 Steal iPhone 8 Consumers This Year?